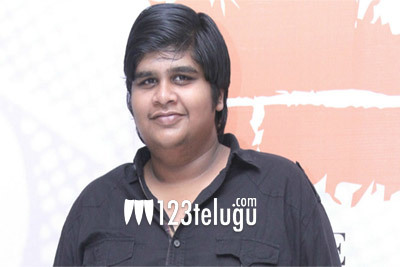 Karthik Subbaraj’s recent film Mercury has found a new fan in Superstar Rajinikanth. Apparently, the actor saw the film recently in Chennai and he was bowled over with Karthik’s vision to make this film. The film had Prabhudeva playing one of the lead roles, and Mercury was praised for his technical excellence. Santosh Narayanan had scored the music. So happy!! Thalaivar watched #Mercury and loved it… He met the team , appreciated every aspect of the film and said it's "Super Padam"…. Great to hear these words from #Superstar #Rajinikanth himself…….